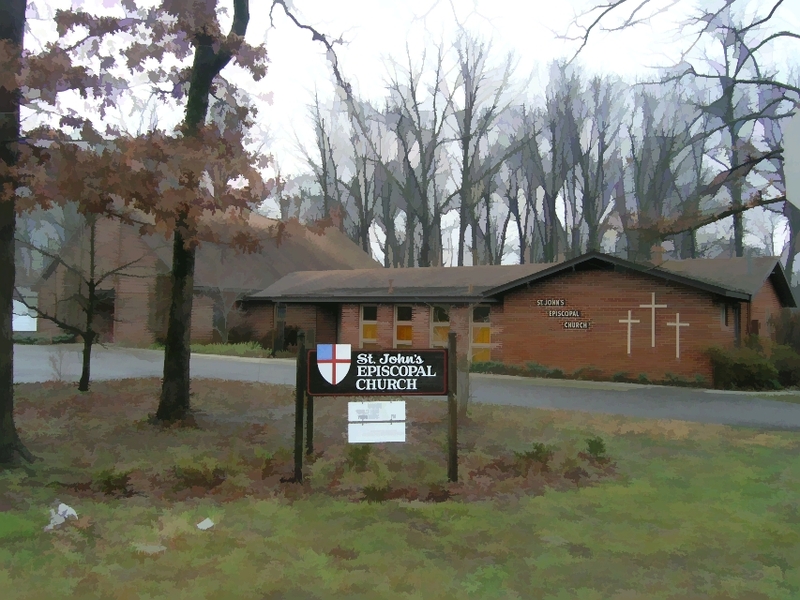 St. John's Episcopal Church, Murray, Kentucky. This was a competitively-bid project. Built by Cleaver Construction Company and various subcontractors.